Energy and movement are the trademark qualities of Brenda’s wildlife portraits. Each of her compositions is sketched in the field and later enhanced in her studio. 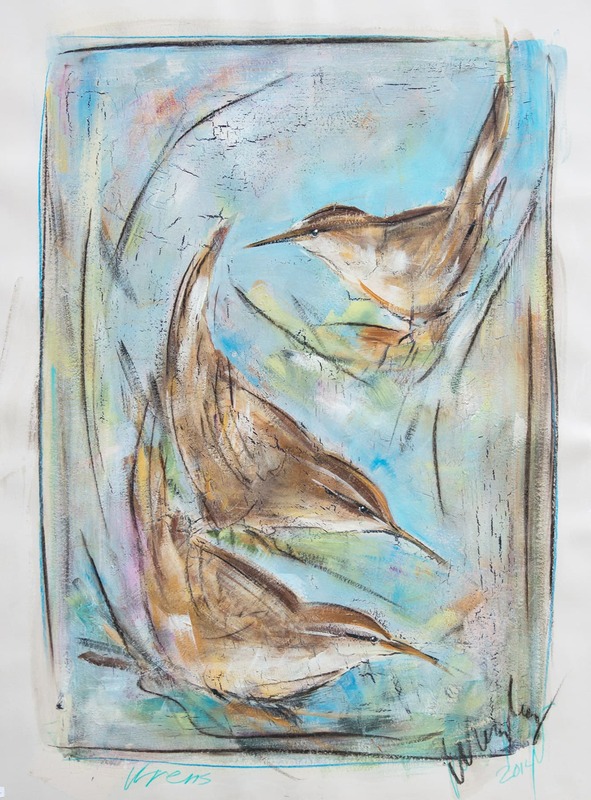 Her nuanced textures and gestured line work give her beach and marsh birds an arresting and majestic appeal. A life-long nature lover, Brenda hopes to share the thrill of spotting her feathered friends in the wild with her atmospheric images.